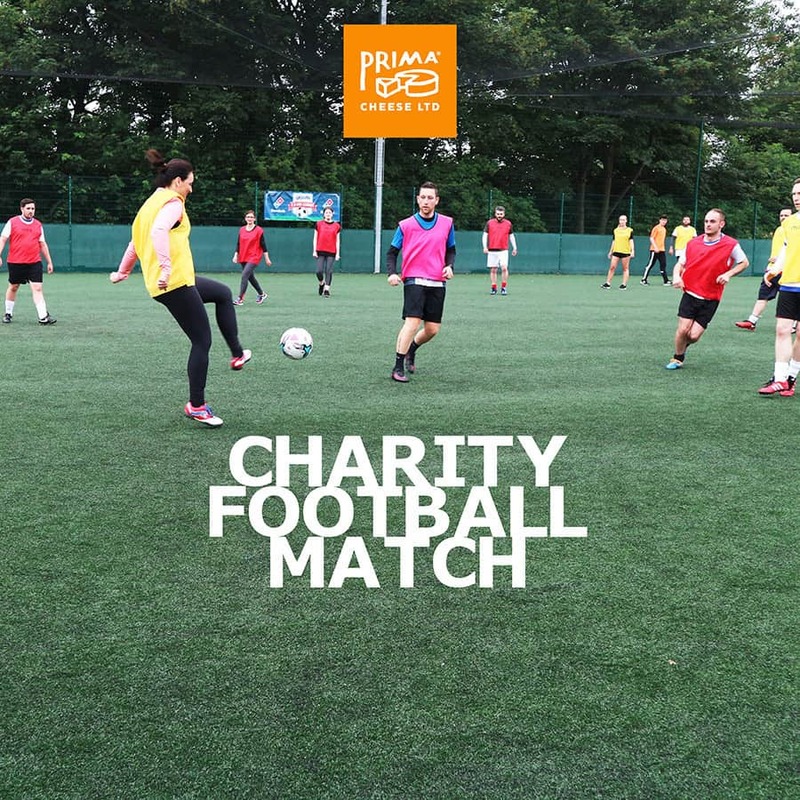 Our most recent fundraising event was a Charity Football Match which took place on 19/07/17 where Prima Staff went head to head for eternal glory. Lots of skill was shown on the pitch but more than anything it was a great way to prep for the GNR and most of all have a laugh! Watch the highlights of the game and see some action shots in the image gallery below. Enjoy!